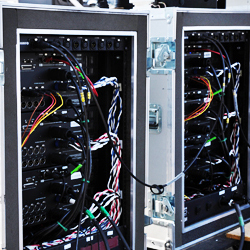 If you find your stagecraft skills lacking this primer on wiring will bring your up to speed. Alex Fernie Audio Ltd., a leading Irish sound reinforcement rental company based in Galway on the west coast of Ireland. Follow @alexfernieaudio on Twitter.